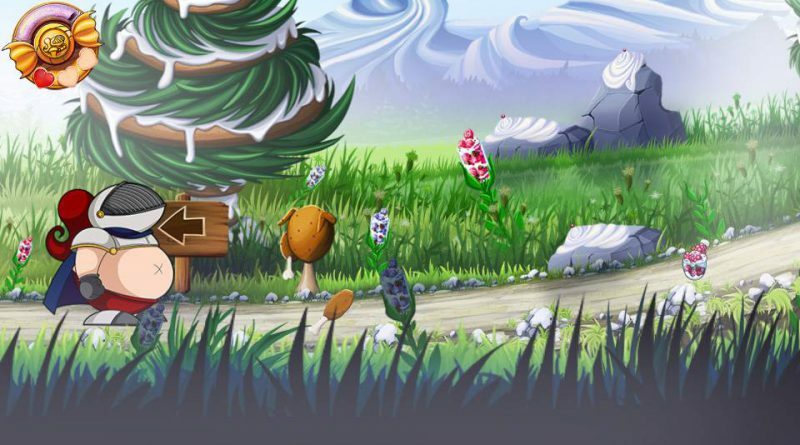 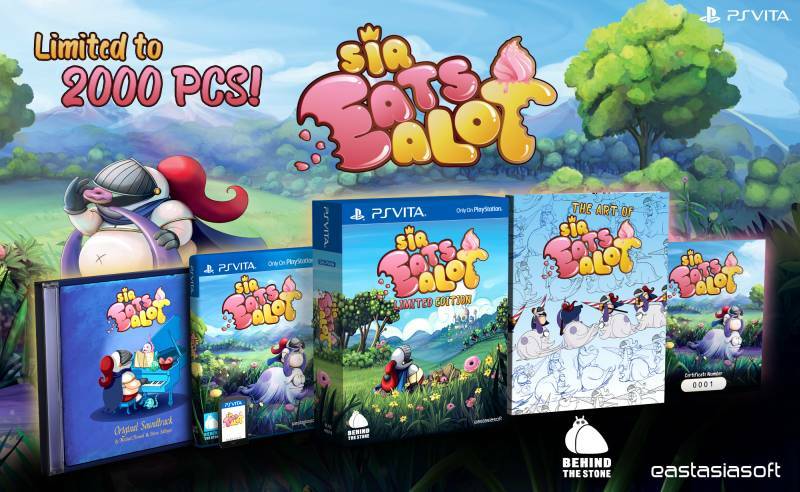 Eastasiasoft and Behind the Stone today announced that the PS Vita exclusive 2D adventure platformer Sir Eatsalot will launch in April 2018. 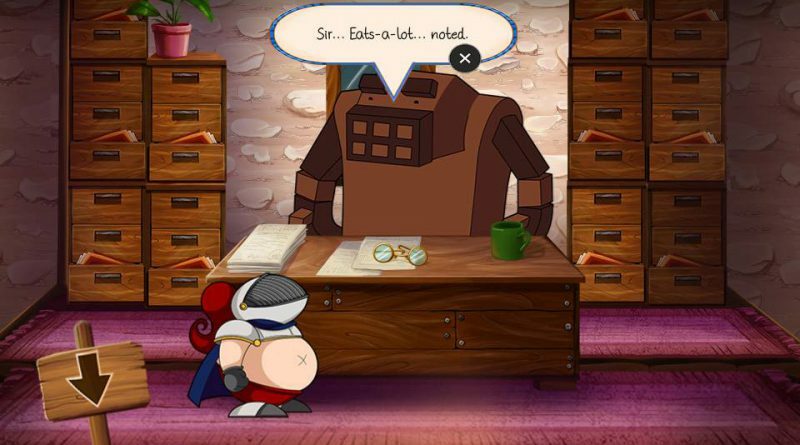 Sir Eatsalot will be available digitally in Asia and Japan on April 6, 2018 and as a physical Limited Edition on April 27, 2018, sold exclusively at online retailer Play-Asia.com. 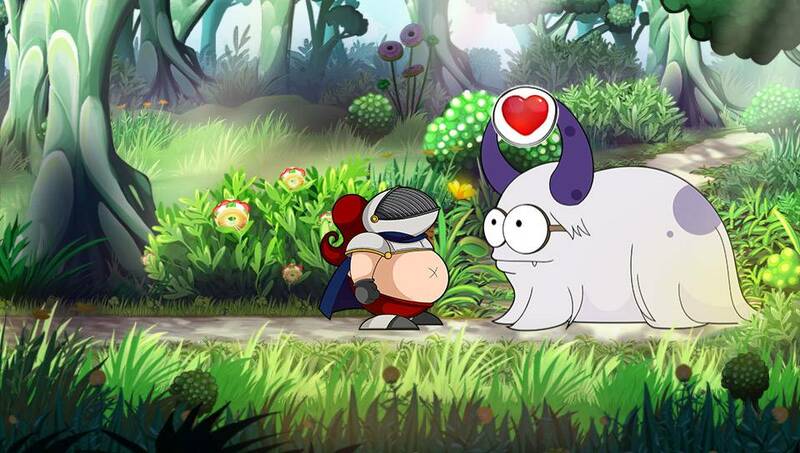 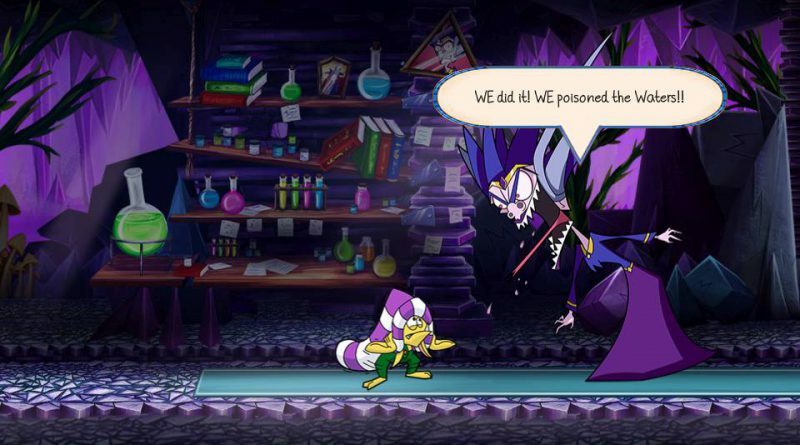 In North America and Europe, the game will also launch in April 2018 with the exact release date still to be announced. 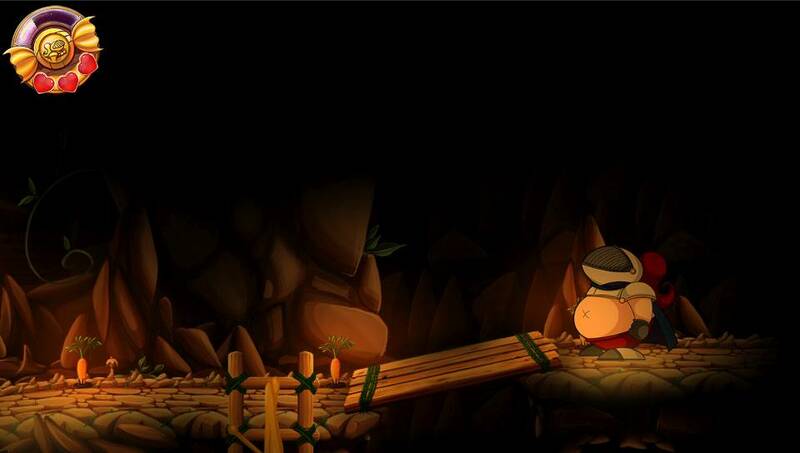 Limited to just 2000 copies worldwide, the Limited Edition contains a copy of the game, soundtrack CD, art book, sticker book, numbered certificate and a collector’s box. 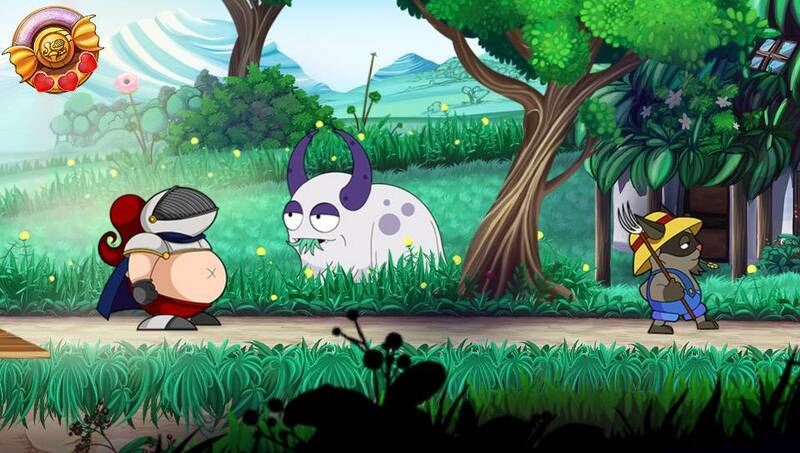 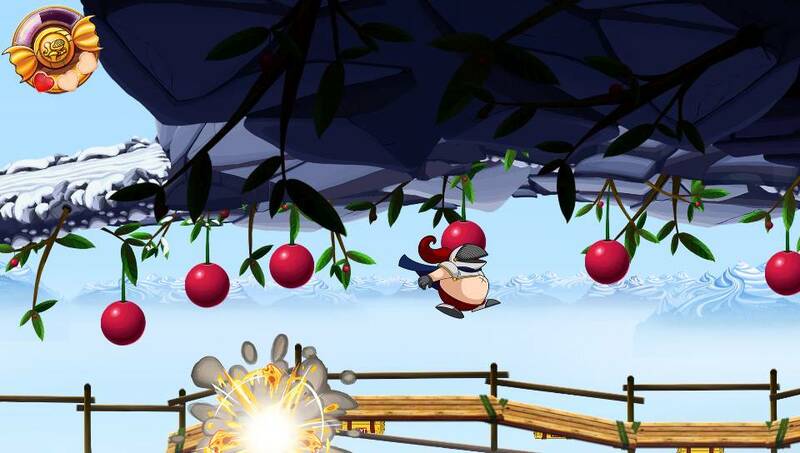 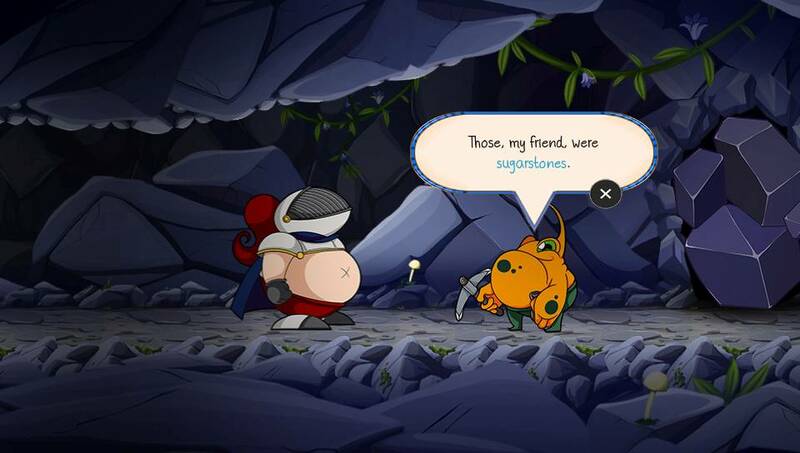 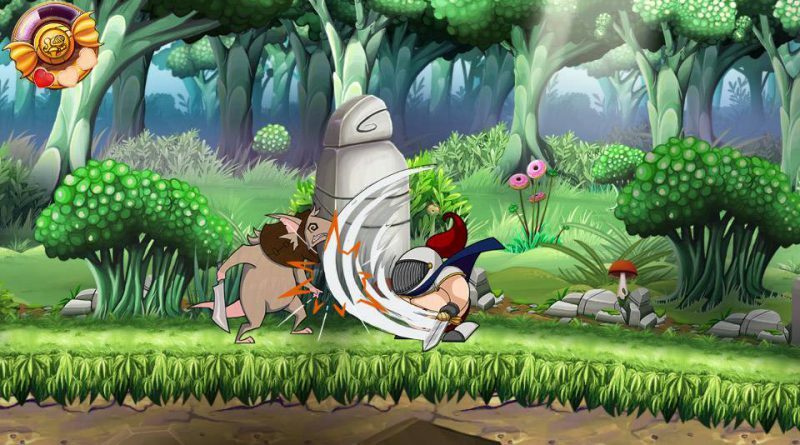 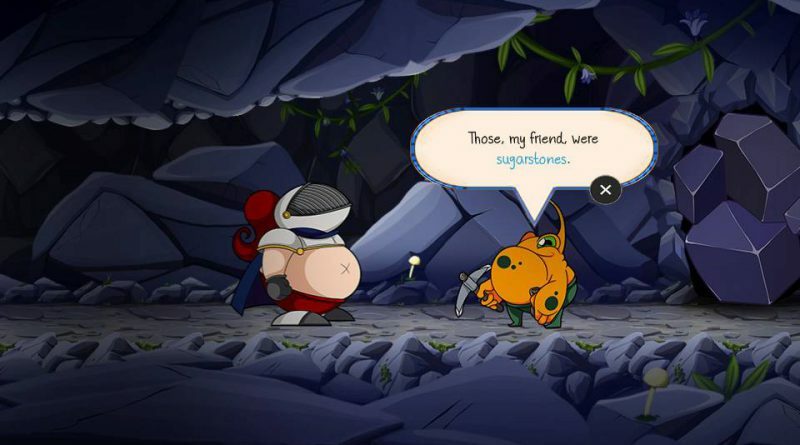 Sir Eatsalot is a 2D adventure platformer that takes full advantage of the PS Vita hardware features, including touch screen, rear touchpad, camera and gyro sensor support. Players immerse in a beautiful world with hand-drawn graphics and interact with the game world while they play through this humorous adventure.